UCC's Dr Maria McNamara and her team studied the fossil cells, and dandruff from modern birds, with powerful electron microscopes for the study, published in the journal Nature Communications. 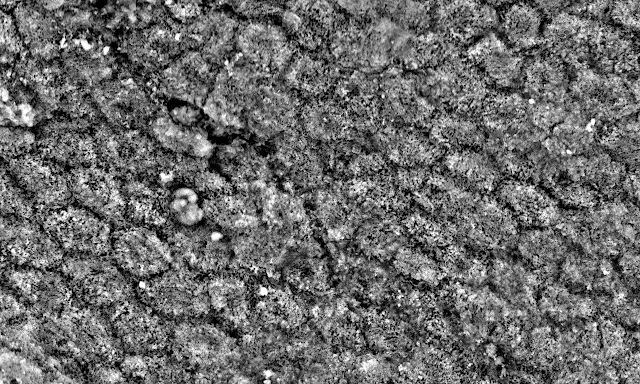 "The fossil cells are preserved with incredible detail -- right down to the level of nanoscale keratin fibrils. 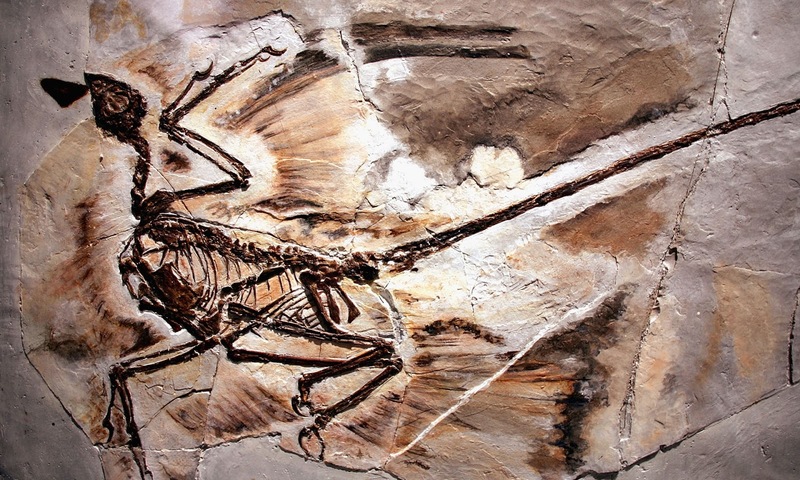 What's remarkable is that the fossil dandruff is almost identical to that in modern birds -- even the spiral twisting of individual fibres is still visible," said Dr Maria McNamara. The dandruff is the first evidence of how dinosaurs shed their skin. 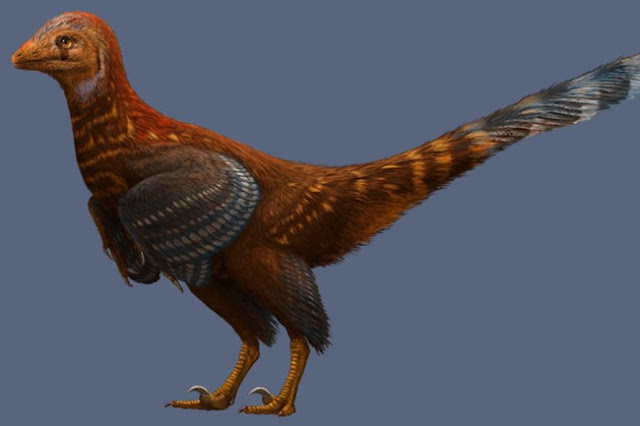 The feathered dinosaurs studied -- Microraptor, Beipiaosaurus and Sinornithosaurus -- clearly shed their skin in flakes, like the early bird Confuciusornis studied by the team and also modern birds and mammals, and not as a single piece or several large pieces, as in many modern reptiles.